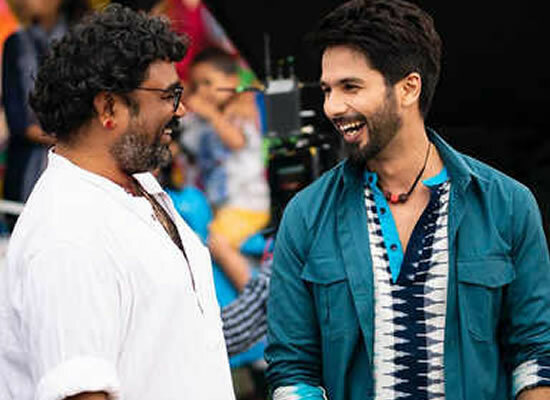 Director Shree Narayan Singh opens up about his next period film with Shahid Kapoor! Shahid Kapoor is presently doing Shree Narayan Singh's Batti Gul Meter Chalu. The movie is based on a social issue of electricity theft faced by people in rural India. After Batti, Narayan Singh and Shahid will be joining hands again for a film which won't be a touching any social issue. Recently, Shree Narayan Singh revealed, “The next film with Shahid is not based on any social issue. It is a completely different kind of a film. It is in the hard-hitting space. No one has seen Shahid in that space before. Work on the script is on." For this movie, Shree Narayan Singh will team up with Ekta Kapoor. It is a biopic based on Kurien's autobiography. Singh revealed, "At the moment, scripting is on. It is a period film, we are starting the film from 1947. I want to do proper research before going on floors. I want to be fully prepared for this film right from the script to the location to the VFX, I want to have a proper story board for it." He further added, "His life has been very interesting. Our idea is to make it entertaining and appealing for the film. Even though the material is in hand but the big challenge lies in taking it to the big screen in a way that audience will love the journey and feel inspired as well."